Gina is a Ph.D. student in the Department of Health Outcomes and Biomedical Informatics. 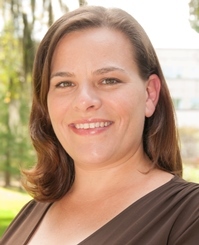 She holds a master’s degree in public health, global health practice, from the University of South Florida, and a bachelor’s degree in anthropology and Czech language and culture from the University of Florida. Since 2001, she has studied and worked independently with NGOs in the international sector conducting research and implementing programs in the Czech Republic, China, Uganda, and Guyana. She also has nine years of research experience in the social sciences, cardiology, and health outcomes. Click here to view Gina’s CV.